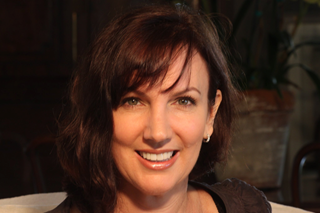 Nicola Smuts is a consulting astrologer, living in the UK. She has a diploma from Rod Suskin School of Astrology in South Africa, and a medieval diploma from Astrologos in the UK. This year Nicola is enrolled at University of Christchurch in Canterbury for a Master’s degree in Sacred Myth and Cosmology. Nicola lectures internationally on her fertility work, and her research and methods in this field are pioneering and unique.